the premises occupied by a military commander and the commander’s staff. The Storm Squad have a new home. 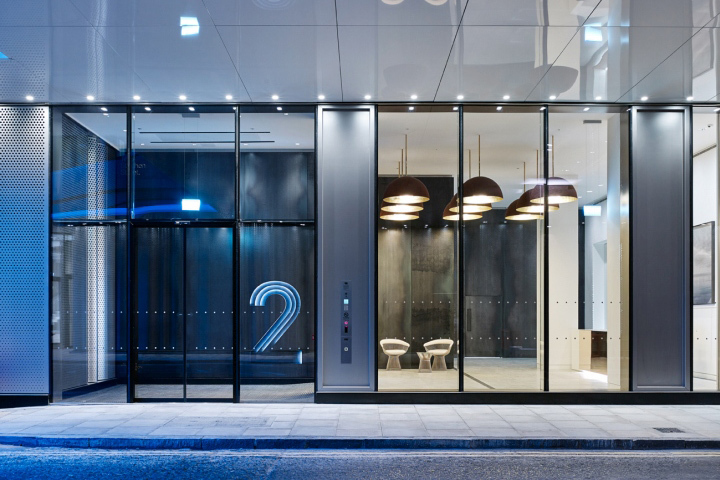 Located in the heart of Fitzrovia’s advertising district, you will find us next door to the British Film Institute. Spoilt for choice by restaurants and shops, we are ideally located a stones throw from the new Cross Rail station, making a visit to us easily accessible for anyone from “out of town”.